Built in 1883 at Delos and Clinton, the old Station 6 - a two-story house - was vacated and then demolished in 1965. 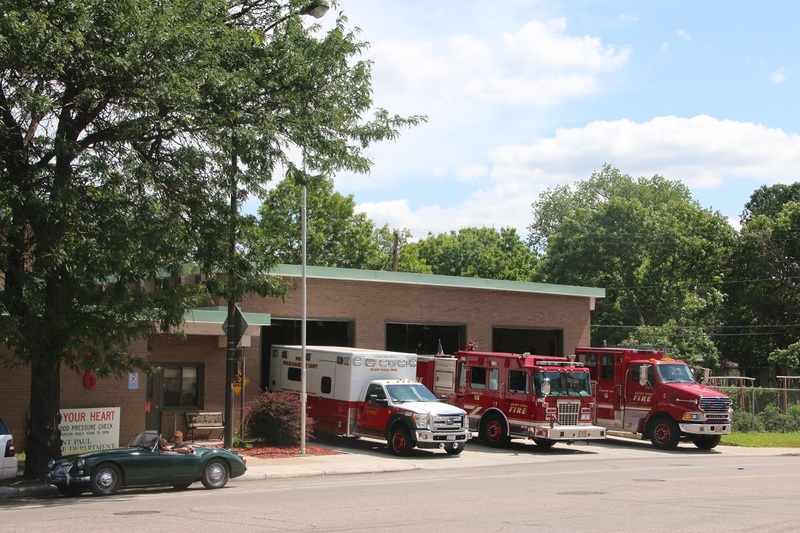 The new Station 6 at 33 East Concord houses Medic 6, and Engine 6. Engine 15 was consolidated into Station 6 with the move. In 1887, Ladder Company 5 was organized and housed at Engine House 6. It remains that way today, though it is now called Ladder 6. Current Station 6 Deployment: Engine 6, Engine 15, Medic 6, Marine 1 and Boat 15.